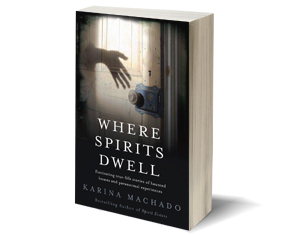 Karina Machado is a journalist with 25 years’ experience, and the author of the non-fiction series Spirit Sisters, Where Spirits Dwell and Love Never Dies. 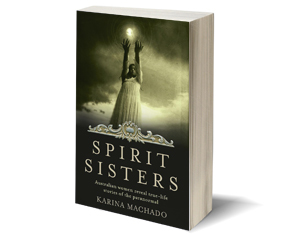 Karina was born in Uruguay and was 2 when her family moved to Australia, where she grew up hearing stories of her mum’s psychic gift, igniting a life-long curiosity about marvel, mysteries and the unseen world. 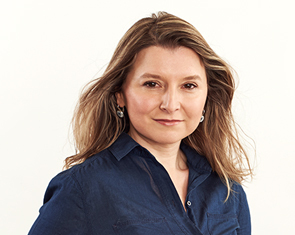 Always passionate about books and writing, Karina began her career in journalism as editorial assistant at TIME magazine in 1994, and is a former senior editor at Who magazine. Her books are available in audio format through Bolinda Publishing—all narrated by Karina—and she is exploring opportunities to publish them in Latin America and Spanish-speaking countries. A podcast celebrating the 10th anniversary of the publication of her debut book, Spirit Sisters, launches in 2019. 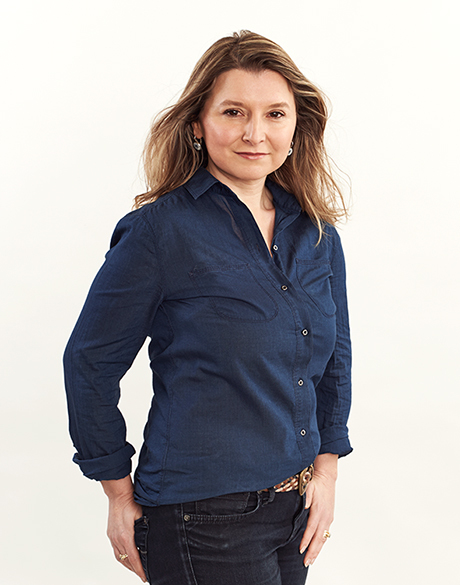 Karina lives in Sydney with her husband and two children.